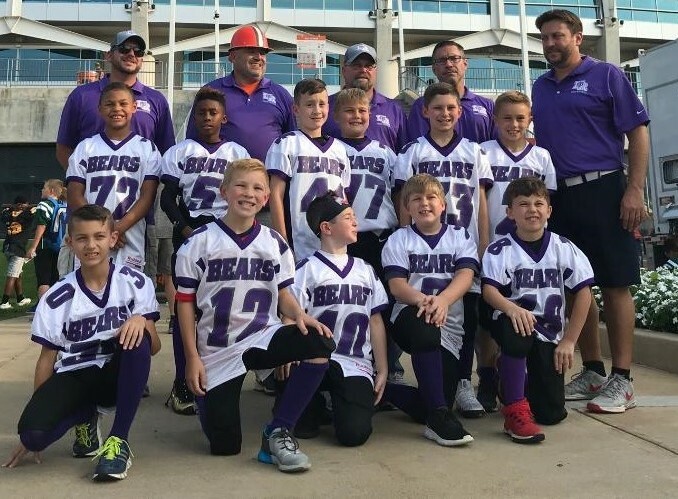 North Royalton Youth Football was founded to give boys and girls an opportunity to play and learn football and cheerleading within the North Royalton community. 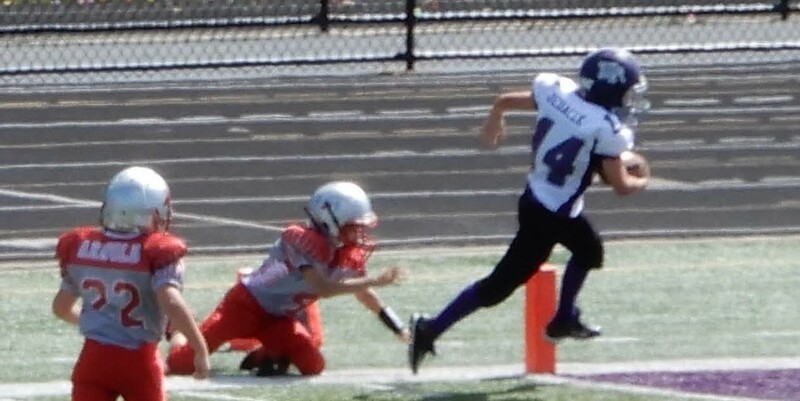 We offer Flag, 7v7 Modified Tackle, and Tackle Football as well as Cheerleading. Our organization is a non-profit, volunteer based program designed to serve the youth within our community. 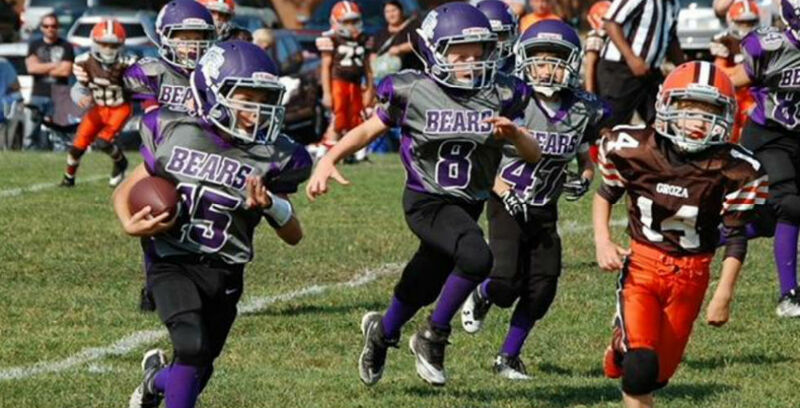 Flag football has 3 different levels based on age: 5U, 6-7U, and 8-9U. All flag teams will play in the Southern Hills league against teams from Brooklyn, Broadview Hts. - Brecksville, and Strongsville. Games will be played at various fields in North Royalton, Broadview Hts., and Strongsville. Practice is usually 1-2 days week for about 2 hours. 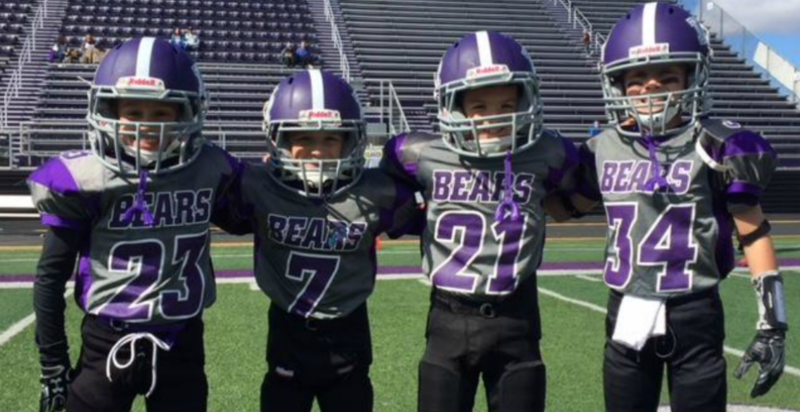 Tackle football is offered in 4 age groups: 8U Bantam, 9U, 10U, and Varsity 11U. Games will be played on home fields of Ohio Gridiron teams. Pratices are 6 hours a week maximum until the season starts, then 4.5 hours maximum. Cheerleading is open to all girls and boys who would like to participate. Contact nryouthcheer@gmail.com for additional information.